First Congregation Sons of Israel, with its humble beginnings in the 1800s, has been active continuously since its inception. 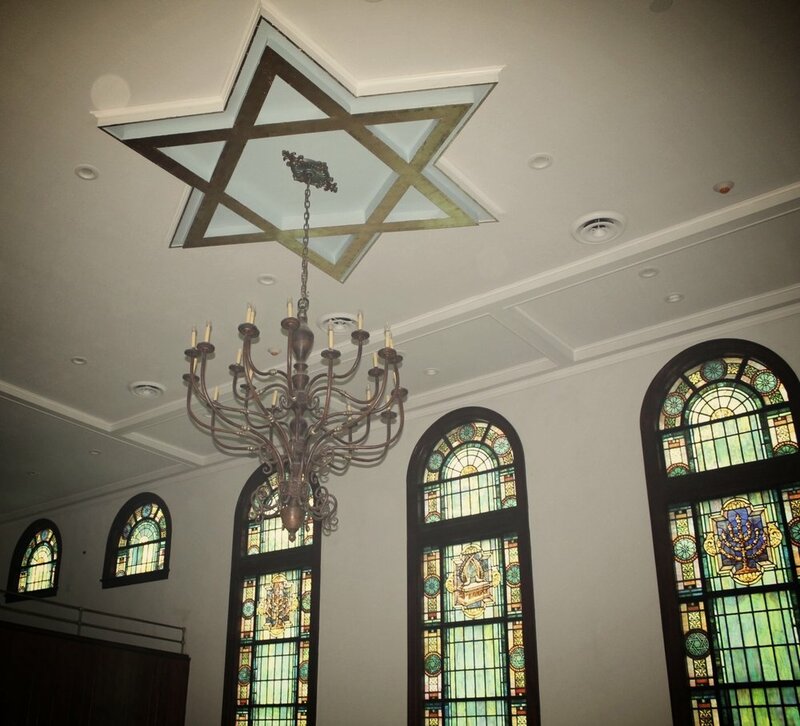 The early Jewish congregants had a vision to provide a place for Jewish worship, learning, and activities for the members then, and to provide an enduring legacy for future generations. Because of a request from descendants of those original families to continue that vision, restoration plans were in the process when Hurricane Matthew struck on October 7, 2016. 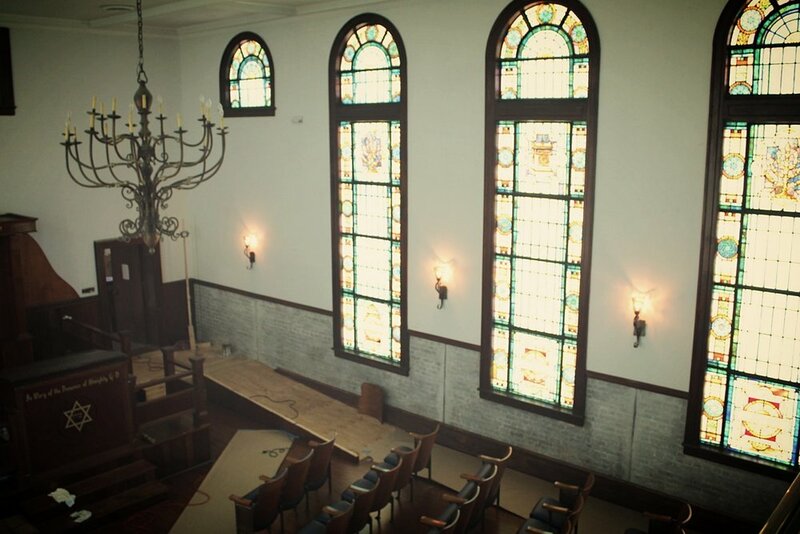 This 100 year storm caused extensive damage to the Sanctuary, which houses the historic stained and leaded glass windows, and the Torah scrolls which were brought from Europe to St. Augustine by the early congregants. The heart of our congregation lies in the Sanctuary. Here, the culture of the congregation is maintained, preserved, and celebrated daily. First Congregation Sons of Israel wishes to express sincere gratitude to all who have so generously donated to help with repairs of the damage suffered from Hurricane Matthew. The Sanctuary, which had been closed since Hurricane Matthew struck, was reopened in August 2018. 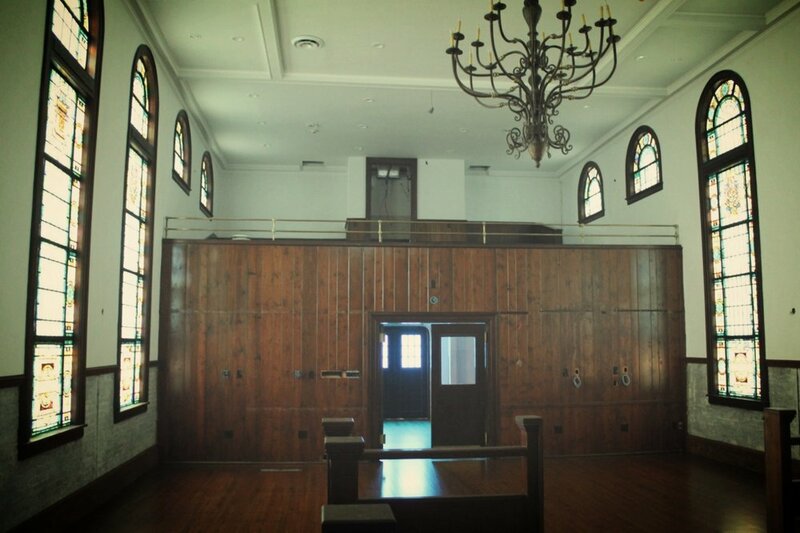 Services are now being held in the newly restored Sanctuary as restoration work continues in the Max Jaffe Hall and the Weinstein Talmud Torah.